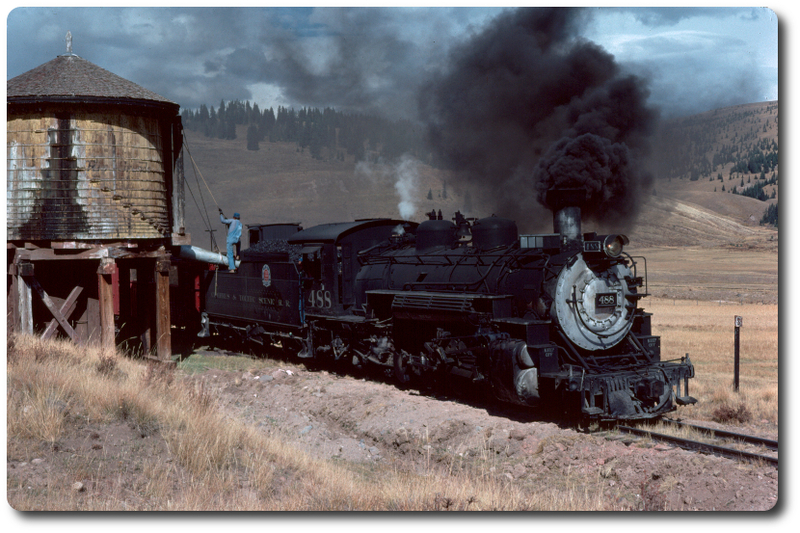 Is there a listing of operable industrial narrow gauge locomotives out there? Operable and under restoration would be interesting. All inspired by the JL 58 of course.